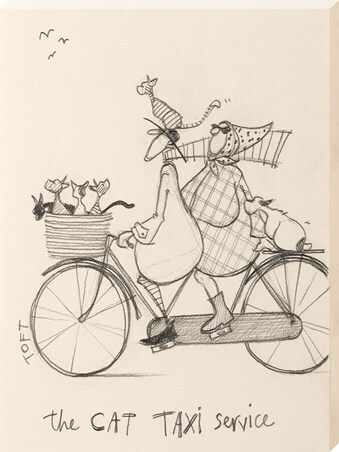 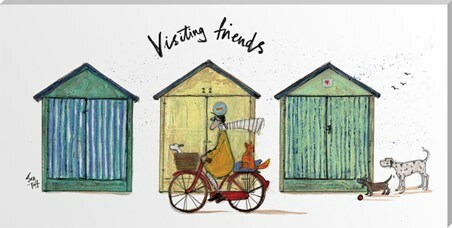 Just when you thought the work of Sam Toft could not be any more dreamy, along comes this gorgeous sketch! 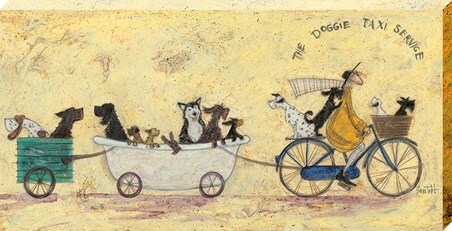 Stripping the colours back and exposing pure joy, this cute canvas print captures Mr Mustard on his bike transporting his favourite dogs around town and is entitled 'Doggie Taxi Service'. 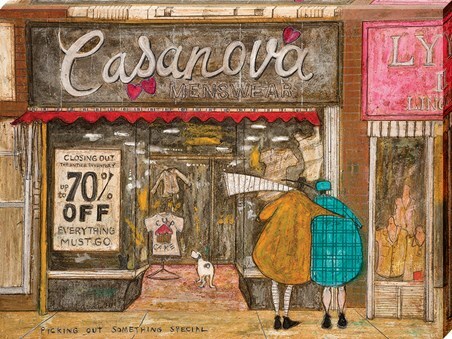 A clear winner when it comes to gifting, this canvas would be hard to beat. 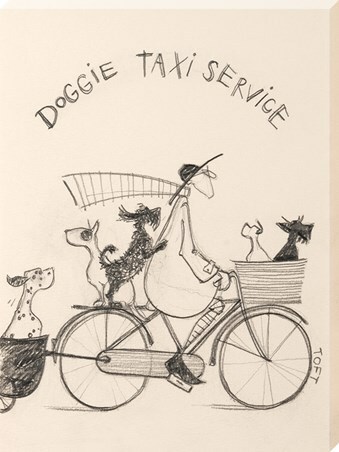 High quality, framed Doggie Taxi Service Sketch, Sam Toft canvas print with a bespoke frame by our custom framing service.